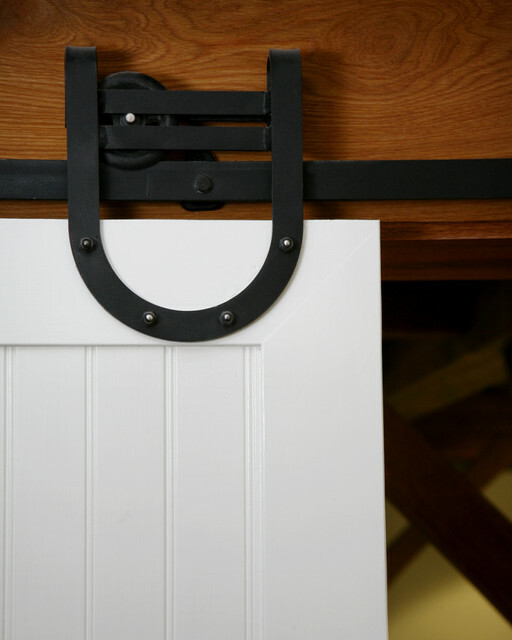 What are the dimensions of this door? Is it one large door or two? Beautiful door! The hardware looks similar to our Horseshoe Flat Track. 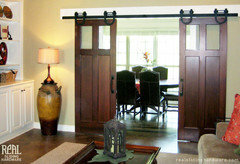 If you need barn doors or sliding hardware keep us in mind for your next project. !